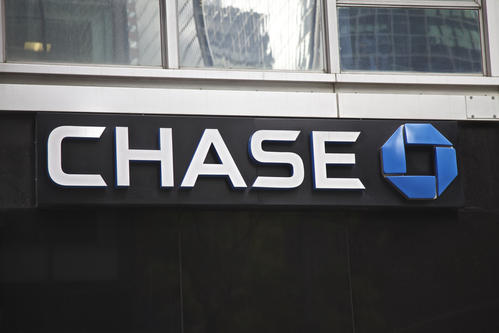 *(Via Culture Banx) – For years the biggest U.S. bank J.P.Morgan (JPM +1.15%) has exemplified the industry trend of cutting back their branches in less affluent areas, now it’s taking a new approach to increase deposits in these communities. The company plans to enter into nine new U.S. markets and 30% of the branches will be in low to moderate income areas. Even though we live in a digital financial society, just how valuable are physical bank branches when it comes to closing the wealth gap? Get the full report at Culture Banx.